Why? 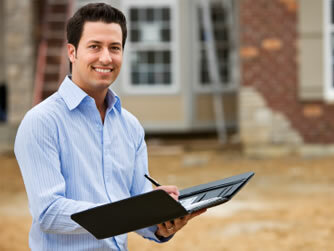 Because we regularly find poor preparation missed by building inspectors. 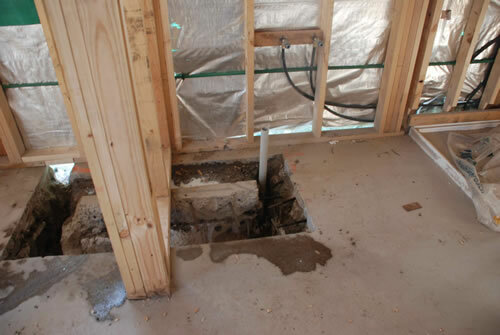 In the photo below, plumbing pipes were in the wrong place and the slab damage is not pretty. 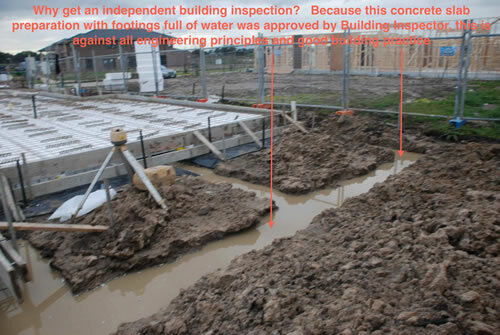 If you don't get pre slab inspection there is risk that defects will be built in.